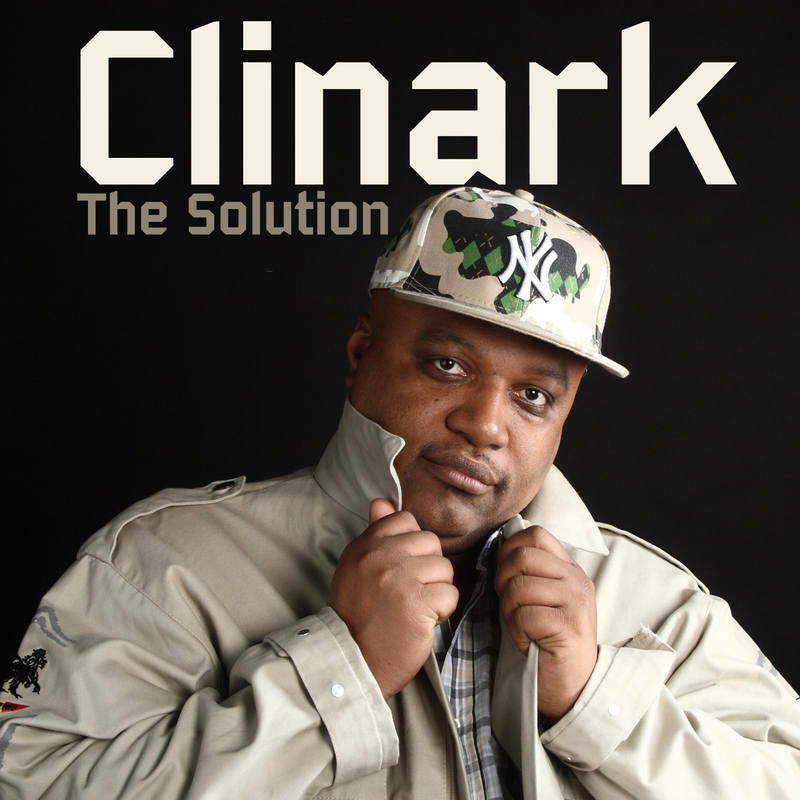 Reggae singer, songwriter and producer Clinark, has a new EP available on pre-release on the Famous Records label. The album is titled "Tthe Solution." This five track album includes collaborations with House of Riddim and One Harmony Records. The project includes 2 new songs, the conscious title track, "The Solution, “calls for a "Rebel-U-tion" for the world, in the same vein as "Babylon City." This is about the Summer Riots in 2011 and the sequel “No More War.” Both of these tracks are included in this album. Also included is the new Lovers Rock song on the "Unification Riddim" entitled "What You Gonna Do?" A reworking of his MJ tribute song “Happy Birthday Today” in a Soulful House style is also included. The Solution album is available now on iTunes UK, iTunes USA, Amazon and various well known sites. Press enquiries contact Juliet Edwards, email: juliet@clinark.com, Tel:+44 (0)7985 348151 or (0)203 565 0242.